VOGO @ DSEI in London, U.K. It is our first time to participate in DSEI. 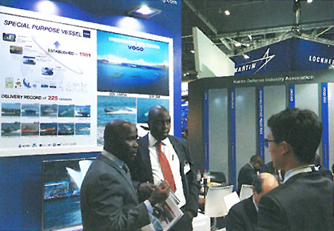 DSEI has been a great starting point for VOGO as we are looking to expand our markets in Europe.